The phrase “Clemson Family” is a popular one within the program. To outsiders, it may seem overused, but to those who are a part of the Clemson Family, it is a true descriptor of the power and beauty of the bond that all Tigers share. It can also apply to those families with multiple generations of Tigers, and senior offensive tackle Mitch Hyatt belongs to one such family. Not only is Hyatt a current starter for the football team, his uncle, Dan Benish, was also a starter during his time on the Clemson football team, only Benish played on the defensive line. The two share a special bond, not just as Tiger football players, past and present, but as uncle and nephew. According to Benish, his relationship with Hyatt has “ebbed and flowed through the years as Hyatt was growing up.” However, Benish echoed Hyatt’s sentiments of their close relationship. Hyatt and Benish also share another special connection…a national championship. 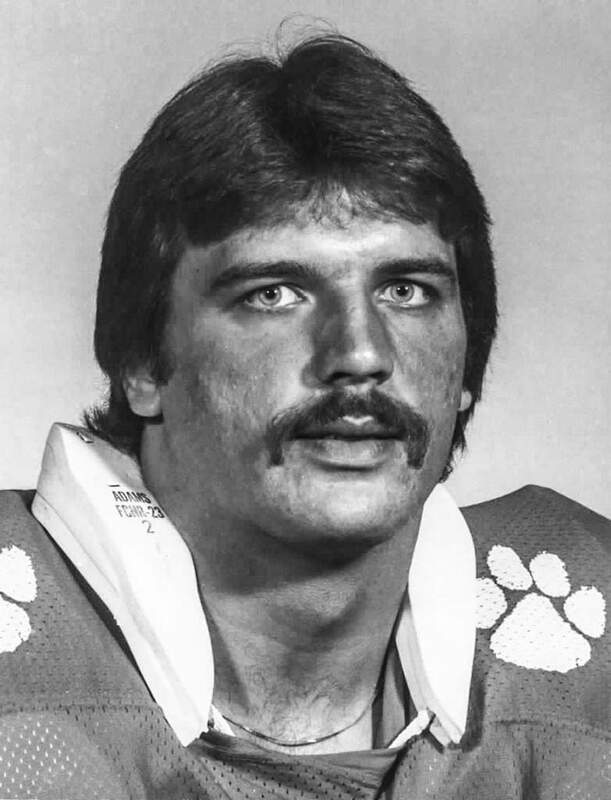 Benish was a member of Clemson’s 1981 national championship team, and Hyatt was a member of the Tigers’ 2016 championship squad. Benish shared similar sentiments about his own championship experience about 35 years prior. It was also special for Benish to see Hyatt be a part of his own national championship team. For Benish, seeing Hyatt’s love of the game grow into completed dreams with a scholarship and starting as a first-year freshman was also special, but it all culminated into the championship. Benish, on the other hand, unsurprisingly gives the edge to his 1981 championship team. For Benish, it is not debatable, stating his team would win. Although Hyatt is a part of a Clemson football family, he quickly made a name for himself during his freshman season, starting on the offensive line immediately. He earned the first of his All-ACC selections in 2015, and he has earned a selection in each of his first three seasons, moving up from third team his freshman year to second team in 2016 and first team as a junior. He has also captured multiple All-America selections from various outlets. Hyatt spoke fondly of all of the honors he has received, but he was also quick to deflect praise to his teammates. Hyatt is ready to make some more noise and finish strong in his last season in Tigertown. He has excelled on the gridiron during his career, paving his own path, and is right at home as a member of the Clemson Family, which truly runs deep.